Come see everything that Camp Cory has to offer at their annual spring open house. 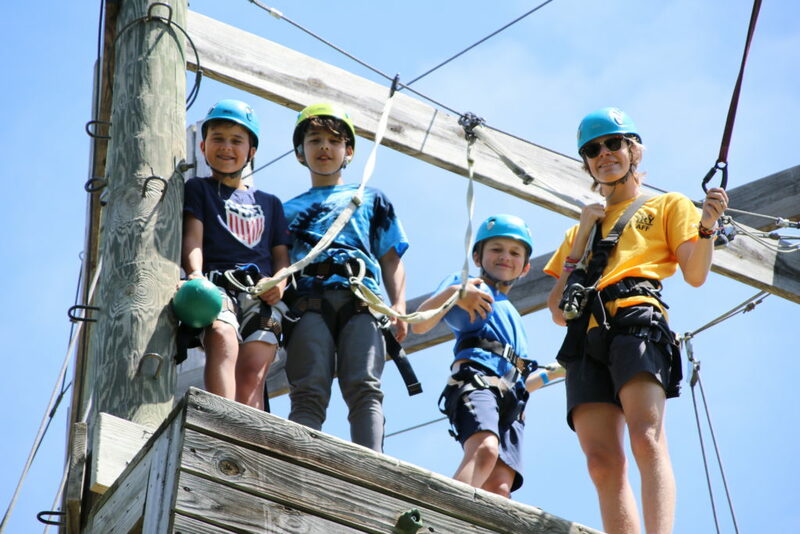 During this event they will open up the archery range, zip line and waterfront to give your family a chance to sample all the fun that camp has to offer. Tours will be offered by knowledgeable Camp Cory staff who will be able to answer any of your questions! Lunch will also be provided! This event is free, but please RSVP here!